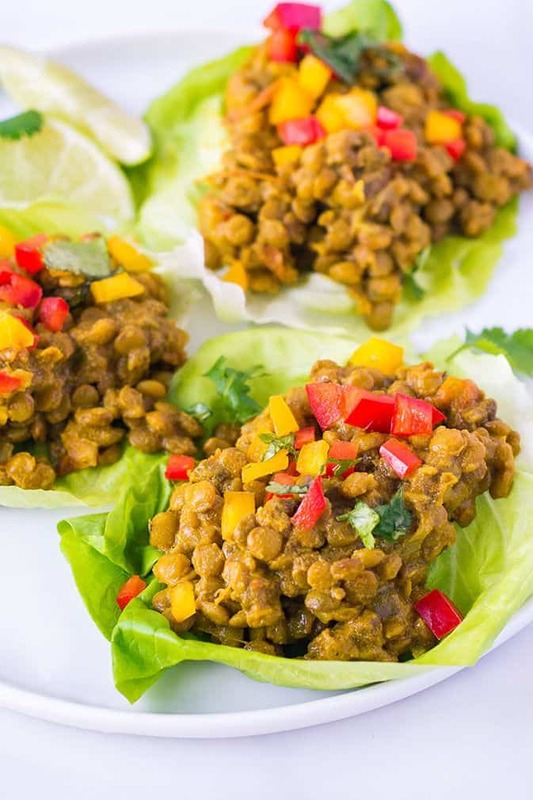 These Lentil Curry Lettuce Cups, are absolutely delicious. 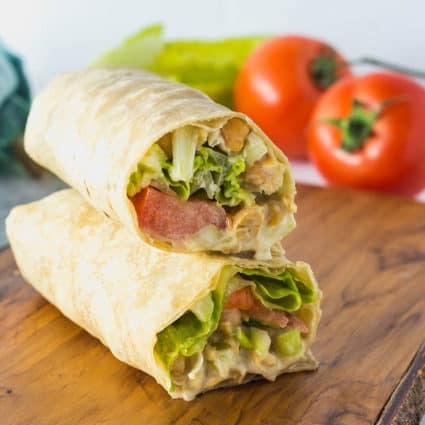 They are full of flavor and are easy to prepare, with just the right aromatic spices. 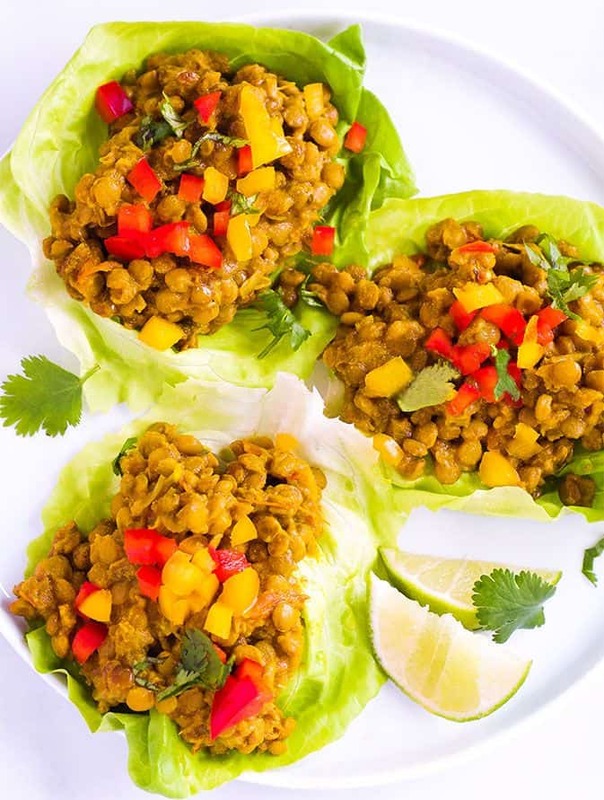 If you are in the mood for some spicy curry but don't want the extra carbohydrates from rice or roti, well these Lentil Curry Lettuce Cups are just right for you! They are high in fiber and made from everyday ingredients that you can find in most fully stocked pantries. 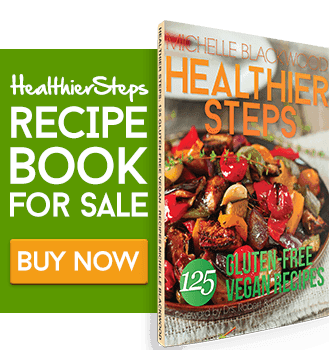 I love the earthy taste of lentils so I often use it as a meat-substitute, my Lentil Meatballs are very popular amongst my readers. 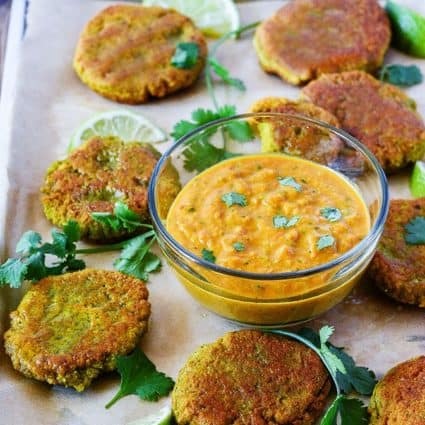 If you are don't mind the extra carbs, then my Jamaican Lentil Patties are a perfect treat. Lentils are very healthy, they are high in fiber, protein, and iron. They are heart healthy, lower blood sugar, improve digestion and beneficial for weight loss. For more information on the benefits of lentils click here. For this recipe, I cooked the lentils with, onion, garlic, ginger, coconut milk, turmeric, cumin, paprika, and spices until tender. To serve I topped butter lettuce with Lentil Curry and garnish with bell pepper and cilantro. 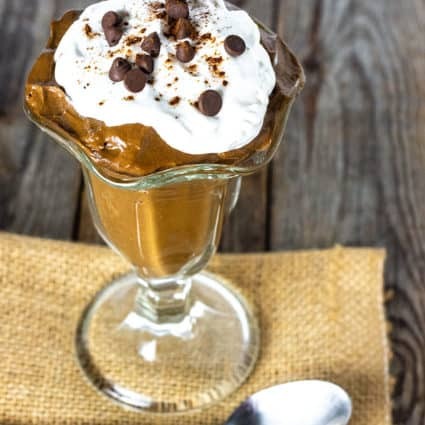 It was so yummy, you just have to try! Heat oil in a large pot over medium-high heat. Add onion, garlic, ginger and cook for 2-3 minutes stirring constantly. Add green onions, tomatoes, turmeric, cumin. paprika thyme and cook for about 2 more minutes. Stir in lentils to coat. Add coconut milk and water. Bring to boil, cover pot and reduce to simmer for about 40 minutes or until lentils are tender and most of the liquid is absorbed. To assemble: Place lettuce leaves on a large platter. Add lentil curry filling and garnish with chopped cilantro and bell peppers. Serve immediately.